Students who read on grade level by the end of third grade are considerably more likely to be successful academically and socially, according to the Annie E. Casey Foundation. In Kansas City, Missouri, only half of students are reading at or above grade level by the end of third grade. 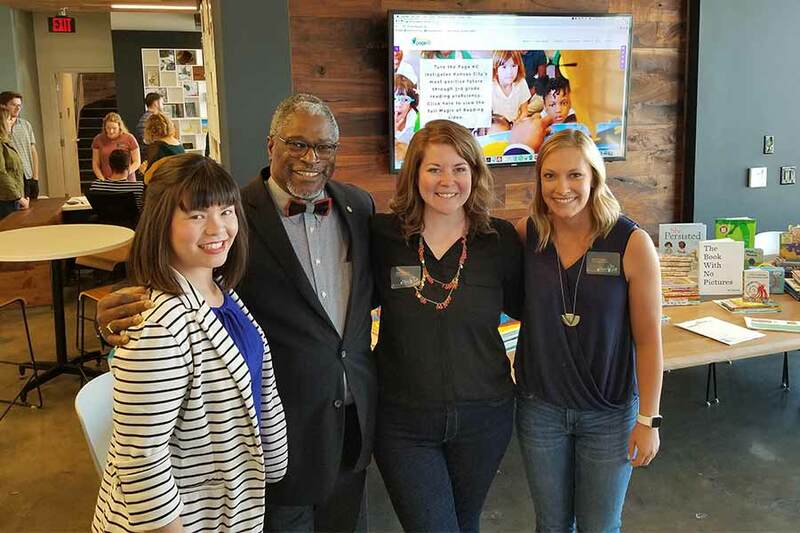 The City’s Mayor Sly James recognized the need to initiate a resource to address this growing problem and founded Turn the Page KC in 2011. 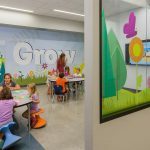 As Kansas City-based learning environment designers, Hollis + Miller is motivated by the success our students. 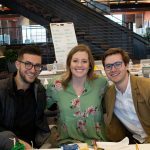 Our passion is to give all students the opportunity to succeed because we know that when students succeed, so does the community. 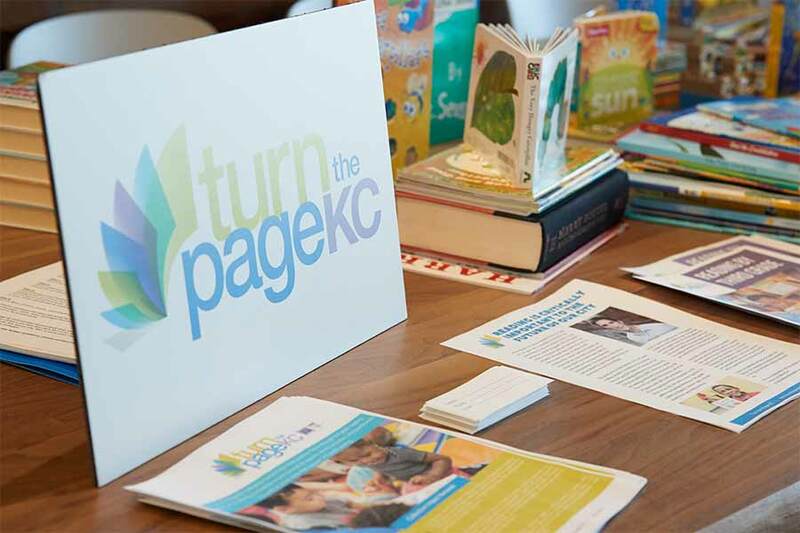 Turn the Page KC’s mission made for a natural partnership with the Hollis + Miller Foundation. 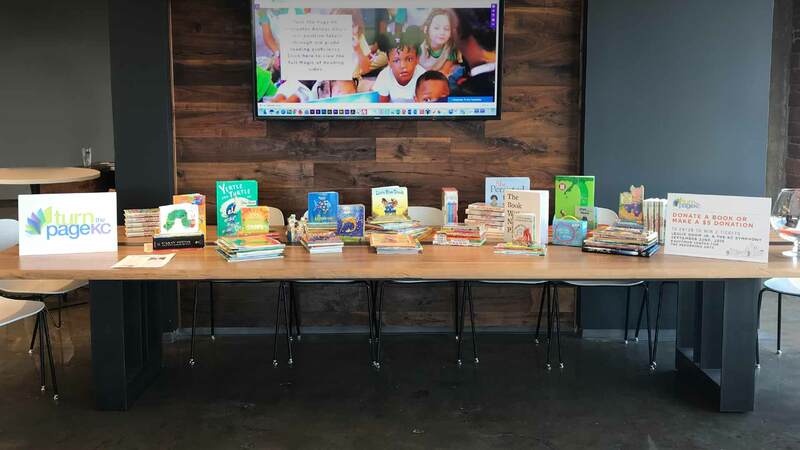 This worthy organization provides a book to every Kansas City, Missouri, public school student each summer to combat the “Summer Slide,” which is when reading proficiencies drop over the summer months. 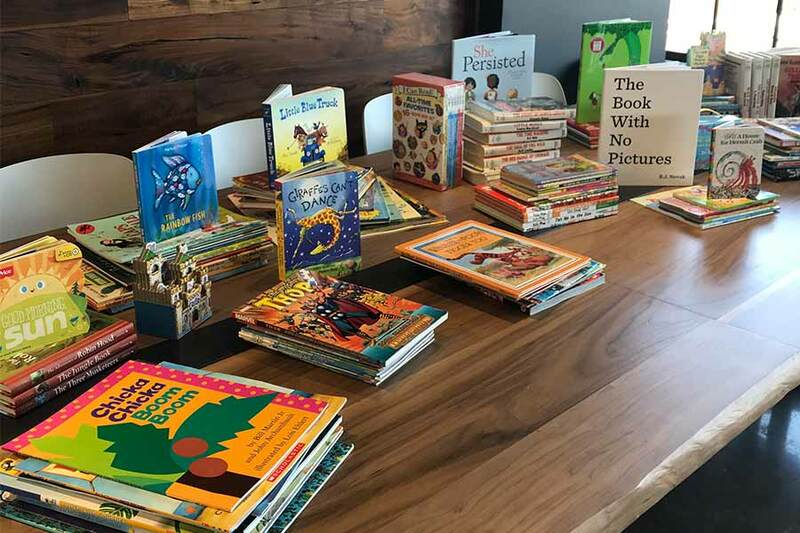 We kicked off our partnership by collecting more than 200 books for area students at our recent annual Skyline Social event.